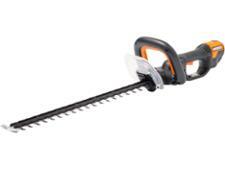 Black & Decker GTC36552PC hedge trimmer review - Which? 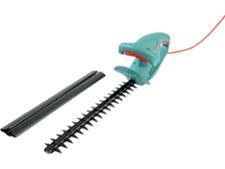 The Black & Decker GTC36552PC is a cordless hedge trimmer with a 36V battery. 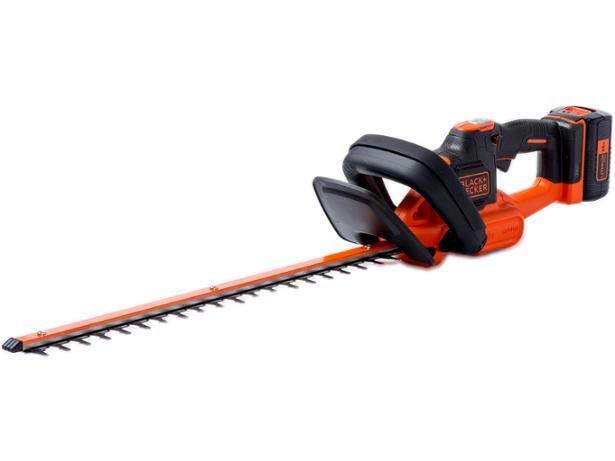 Usually higher-voltage batteries mean better cutting, but is this the case with this hedge trimmer? 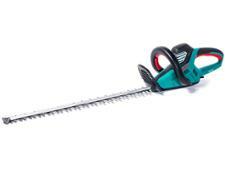 Read our review to find out.